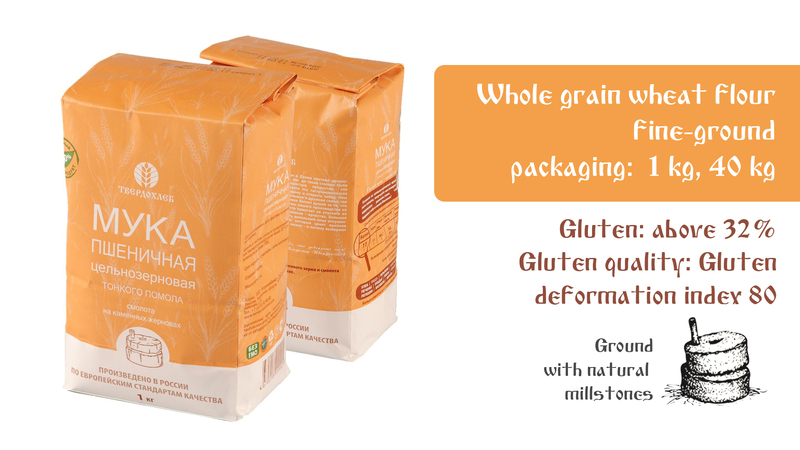 For supermarkets and distribution networks we provide steady supply of whole grain stone-ground flour packed in 0.5 kg and 1 kg bags. We offer reasonable prices and deferred payment. 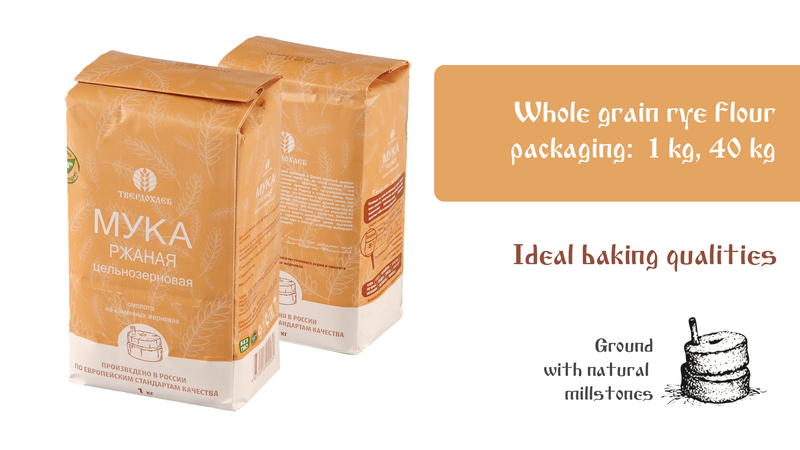 We can also provide our whole ground flour as your private label product. Our company has rich experience with private-label production, we have our own packaging line and exclusive business cooperation conditions with food packaging manufacturers. 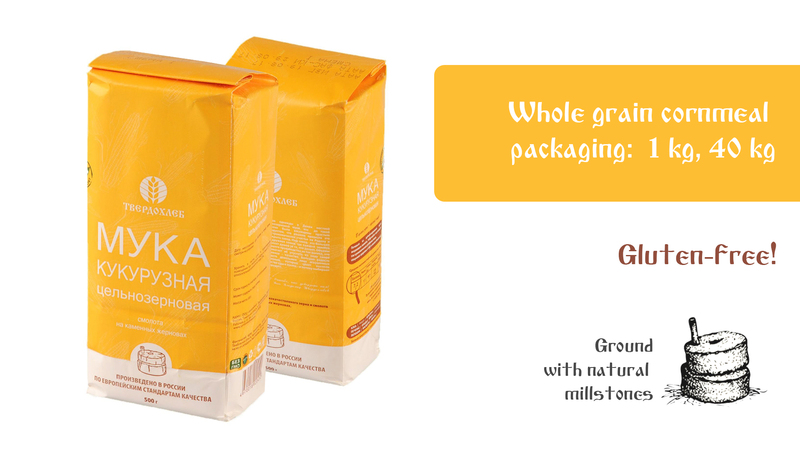 We supply whole grain flour to HoReCa companies and facilities packed in bags of 5 kg and 50 kg. Flour that is stone-ground adds a very special taste and aroma to the products. 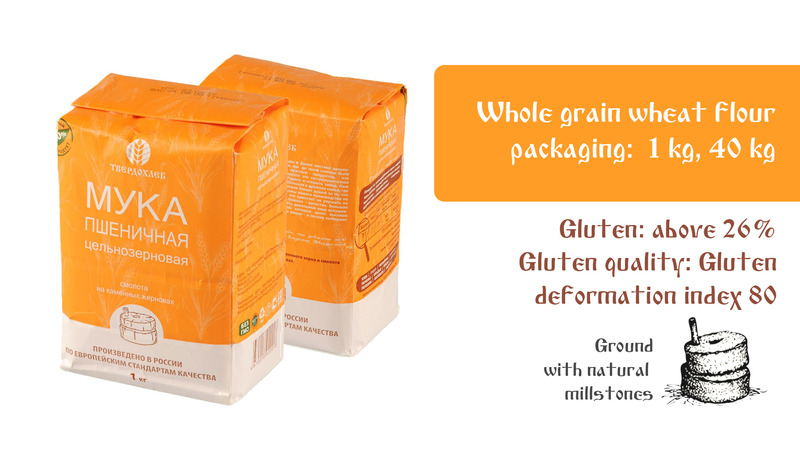 Our flour has a natural balance of vitamins, minerals, microelements and cellulose. Rich in cellulose the flour efficiently keeps enough moisture in it – as a result, you save up to 10% of flour in comparison with your regular one. You will have no need in flour treatment agents, baking powders or other components. 10% discount for the first shipment! Request a business proposal – and you will get a discount for your first shipment of whole grain flour. The process of grinding is done by means of authentic Danish millstones. 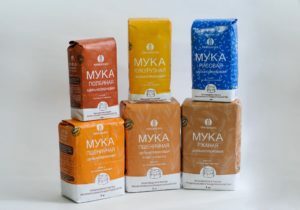 There is no competitive or even similar production on the flour market in Russia – no one grinds flour the way we do it. 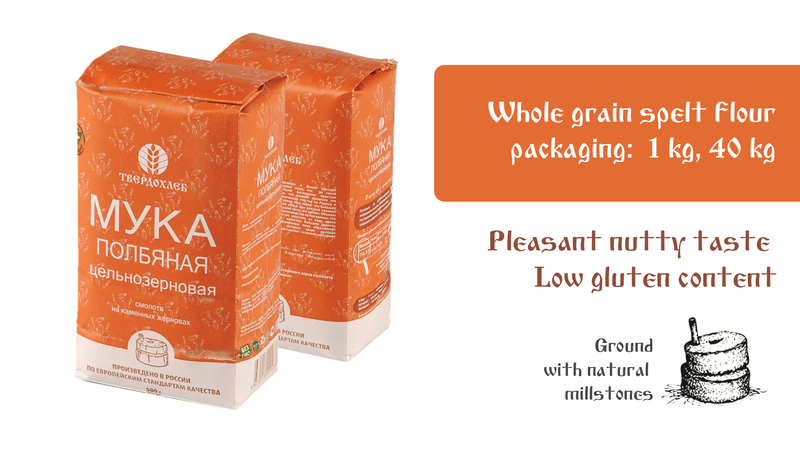 The coverage of our company’s production process can be found here: reportage «VkusVill»..
We purchase only the best grain, we test its quality in our laboratory on every technological step of production. Our facilities work in compliance with European standard HACCP, all our products are EAC certified and PCT (Russian national quality control standard) certified. Special individual approach to grinding: the gristmill has a broad range of adjustable settings. 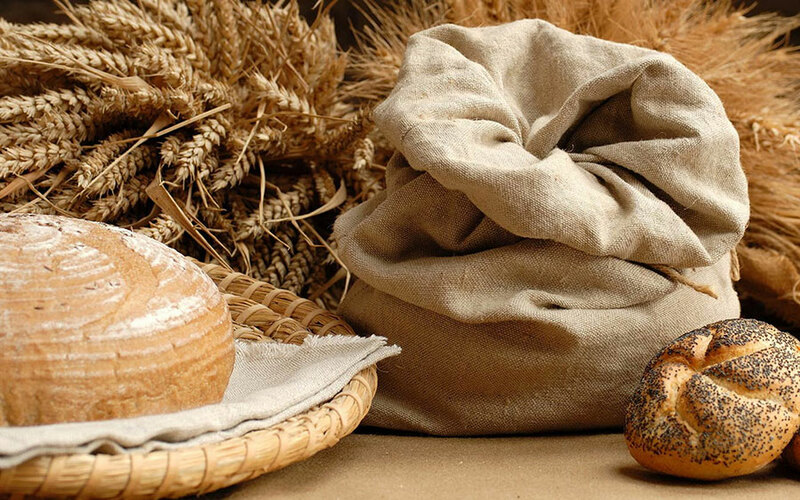 We will produce any type of flour that suits your demands. We aim at long-term partnership with our clients, that is why we offer fair prices and discounts to loyal customers. Delivery or customer pickup: from the facilities in Tambov Oblast and from the warehouse in Moscow. JSC «Agrokombinat Tambovkrahmal» – a participant of the exhibition «Russian GastroWeek» in China. Fill in this simple form – and we will call you back! In the near future our employee will contact you. Whole grain stone-ground flour wholesale and retail. We supply flour to distribution networks, supermarkets, HoReCa, provide private-label production. Developed logistics. © 2016 - 2019 JSC «TD «Tambovkrahmal».